MADISON, Wis. (AP) — A judge has ordered computer-maker Apple Inc. to pay more than $506 million in a patent infringement case brought by the Wisconsin Alumni Research Foundation after the two sides agreed on final damages. A jury in 2015 found Apple infringed on a patent held by the foundation, which supports research at the University of Wisconsin-Madison. The patent involves chip technology developed at the university. The technology was used in processors installed by Apple in a number of products. The Wisconsin State Journal reports that last month, U.S. District Judge William Conley upheld a $234 million damage award made by the jury. He ordered the foundation and Apple to work on a final figure based on the number of units sold that contained the technology. 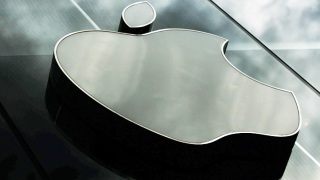 Cupertino, California-based Apple has appealed the jury’s findings.